Mescheder, L., Nowozin, S., Geiger, A. 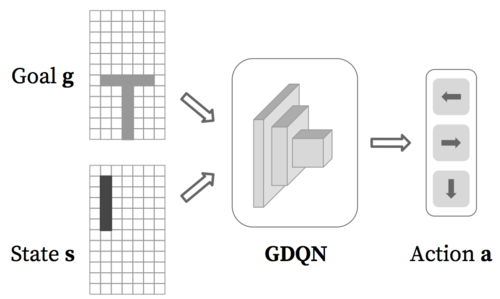 In this paper, we analyze the numerics of common algorithms for training Generative Adversarial Networks (GANs). Using the formalism of smooth two-player games we analyze the associated gradient vector field of GAN training objectives. 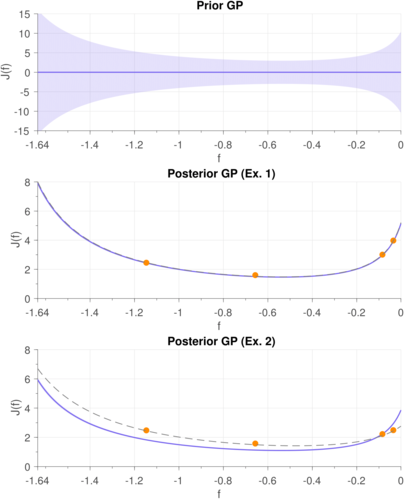 Our findings suggest that the convergence of current algorithms suffers due to two factors: i) presence of eigenvalues of the Jacobian of the gradient vector field with zero real-part, and ii) eigenvalues with big imaginary part. Using these findings, we design a new algorithm that overcomes some of these limitations and has better convergence properties. Experimentally, we demonstrate its superiority on training common GAN architectures and show convergence on GAN architectures that are known to be notoriously hard to train. Choudhury, U., Straube, A., Fischer, P., Gibbs, J., Höfling, F.
Turan, M., Shabbir, J., Araujo, H., Konukoglu, E., Sitti, M.
A reliable, real time localization functionality is crutial for actively controlled capsule endoscopy robots, which are an emerging, minimally invasive diagnostic and therapeutic technology for the gastrointestinal (GI) tract. In this study, we extend the success of deep learning approaches from various research fields to the problem of sensor fusion for endoscopic capsule robots. 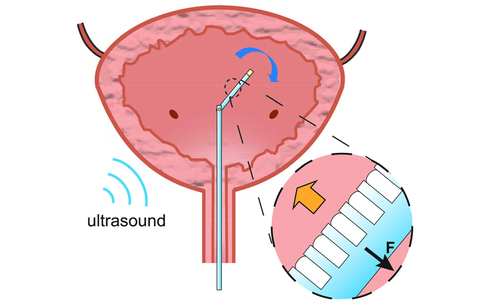 We propose a multi-sensor fusion based localization approach which combines endoscopic camera information and magnetic sensor based localization information. The results performed on real pig stomach dataset show that our method achieves sub-millimeter precision for both translational and rotational movements. 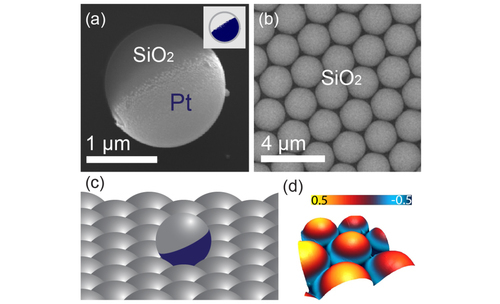 Ceylan, H., Yasa, I. C., Sitti, M.
Programming local chemical properties of microscale soft materials with 3D complex shapes is indispensable for creating sophisticated functionalities, which has not yet been possible with existing methods. 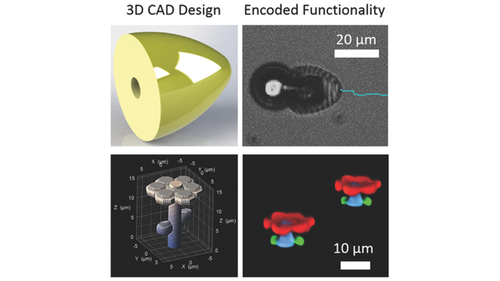 Precise spatiotemporal control of two-photon crosslinking is employed as an enabling tool for 3D patterning of microprinted structures for encoding versatile chemical moieties. Ricotti, L., Trimmer, B., Feinberg, A. W., Raman, R., Parker, K. K., Bashir, R., Sitti, M., Martel, S., Dario, P., Menciassi, A.
Actuation is essential for artificial machines to interact with their surrounding environment and to accomplish the functions for which they are designed. 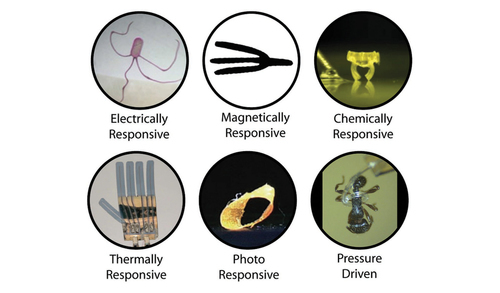 Over the past few decades, there has been considerable progress in developing new actuation technologies. However, controlled motion still represents a considerable bottleneck for many applications and hampers the development of advanced robots, especially at small length scales. Nature has solved this problem using molecular motors that, through living cells, are assembled into multiscale ensembles with integrated control systems. These systems can scale force production from piconewtons up to kilonewtons. 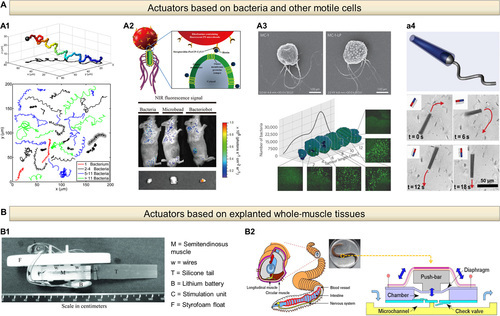 By leveraging the performance of living cells and tissues and directly interfacing them with artificial components, it should be possible to exploit the intricacy and metabolic efficiency of biological actuation within artificial machines. 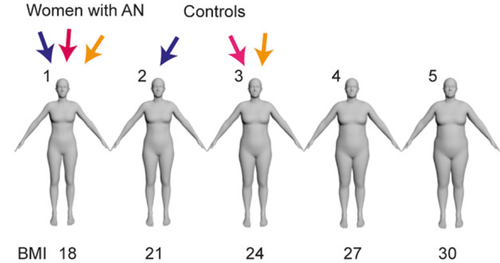 We provide a survey of important advances in this biohybrid actuation paradigm. Qiu, T., Adams, F., Palagi, S., Melde, K., Mark, A. G., Wetterauer, U., Miernik, A., Fischer, P.
Li, W., Bohg, J., Fritz, M.
Understanding physical phenomena is a key component of human intelligence and enables physical interaction with previously unseen environments. In this paper, we study how an artificial agent can autonomously acquire this intuition through interaction with the environment. We created a synthetic block stacking environment with physics simulation in which the agent can learn a policy end-to-end through trial and error. Thereby, we bypass to explicitly model physical knowledge within the policy. We are specifically interested in tasks that require the agent to reach a given goal state that may be different for every new trial. To this end, we propose a deep reinforcement learning framework that learns policies which are parametrized by a goal. We validated the model on a toy example navigating in a grid world with different target positions and in a block stacking task with different target structures of the final tower. In contrast to prior work, our policies show better generalization across different goals. 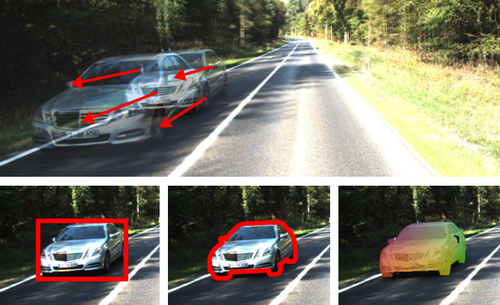 Bounding Boxes, Segmentations and Object Coordinates: How Important is Recognition for 3D Scene Flow Estimation in Autonomous Driving Scenarios? Behl, A., Jafari, O. H., Mustikovela, S. K., Alhaija, H. A., Rother, C., Geiger, A. 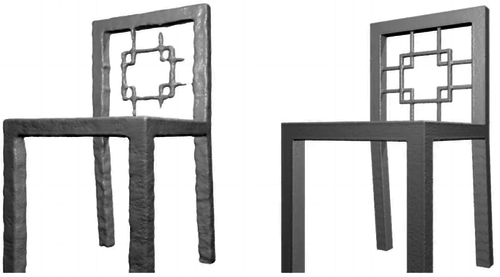 Existing methods for 3D scene flow estimation often fail in the presence of large displacement or local ambiguities, e.g., at texture-less or reflective surfaces. However, these challenges are omnipresent in dynamic road scenes, which is the focus of this work. 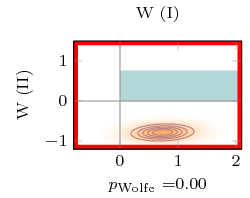 Our main contribution is to overcome these 3D motion estimation problems by exploiting recognition. In particular, we investigate the importance of recognition granularity, from coarse 2D bounding box estimates over 2D instance segmentations to fine-grained 3D object part predictions. We compute these cues using CNNs trained on a newly annotated dataset of stereo images and integrate them into a CRF-based model for robust 3D scene flow estimation - an approach we term Instance Scene Flow. We analyze the importance of each recognition cue in an ablation study and observe that the instance segmentation cue is by far strongest, in our setting. We demonstrate the effectiveness of our method on the challenging KITTI 2015 scene flow benchmark where we achieve state-of-the-art performance at the time of submission. Uhrig, J., Schneider, N., Schneider, L., Franke, U., Brox, T., Geiger, A. 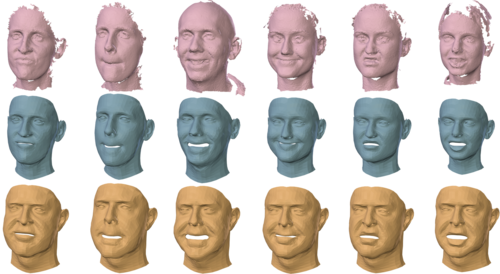 In this paper, we consider convolutional neural networks operating on sparse inputs with an application to depth upsampling from sparse laser scan data. First, we show that traditional convolutional networks perform poorly when applied to sparse data even when the location of missing data is provided to the network. 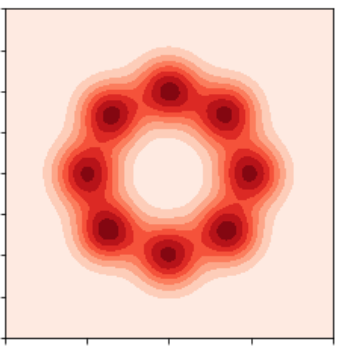 To overcome this problem, we propose a simple yet effective sparse convolution layer which explicitly considers the location of missing data during the convolution operation. We demonstrate the benefits of the proposed network architecture in synthetic and real experiments \wrt various baseline approaches. Compared to dense baselines, the proposed sparse convolution network generalizes well to novel datasets and is invariant to the level of sparsity in the data. 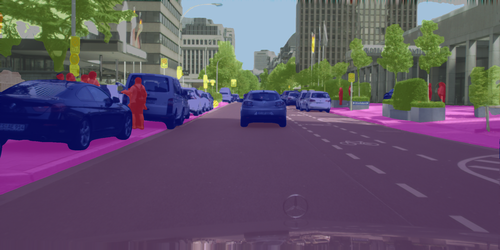 For our evaluation, we derive a novel dataset from the KITTI benchmark, comprising 93k depth annotated RGB images. Our dataset allows for training and evaluating depth upsampling and depth prediction techniques in challenging real-world settings.